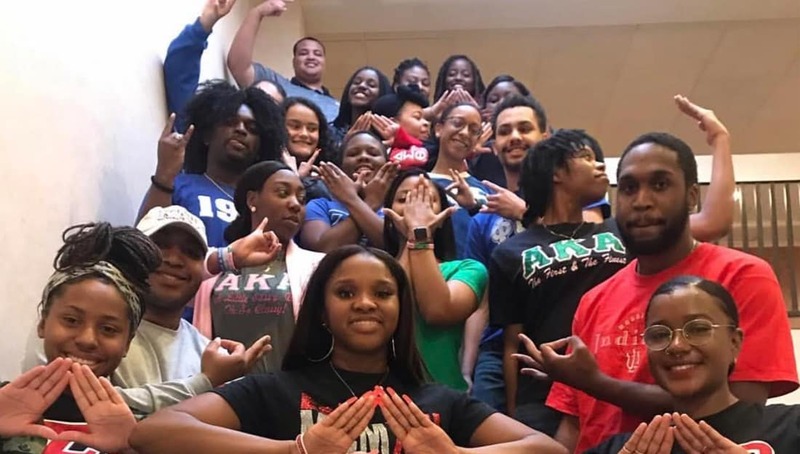 Members of Black fraternities and sororities are helping students pay for prom in North Carolina. 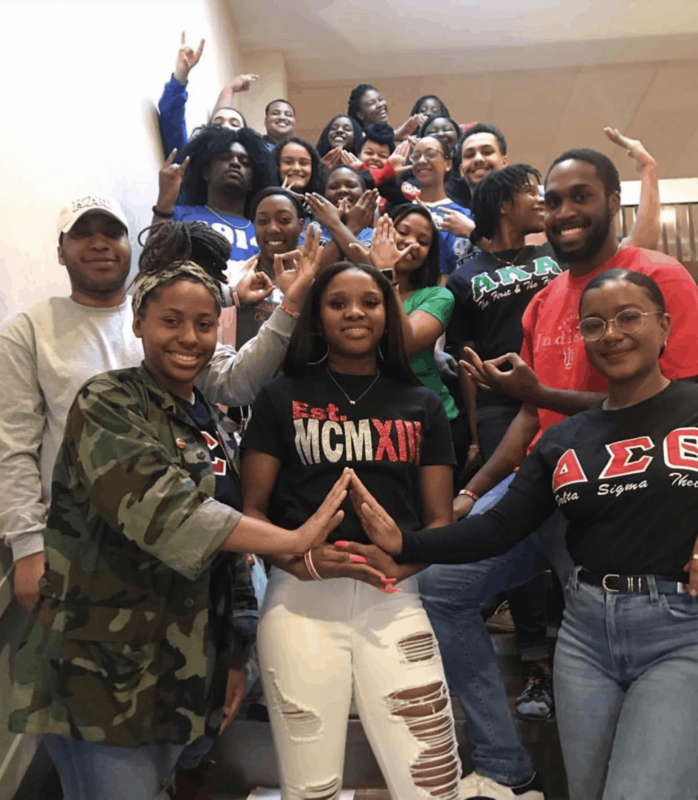 The Rho Theta Chapter of Delta Sigma Theta Sorority, Inc. at Appalachian State University led K’Lynn Beal has created and organized a new project titled the “Devastating Prom Experience” to give 11 minority students (6 young women and 5 young men) from Watauga High School the ultimate prom experience at no cost. The project is being done in collaboration with the Omicron Kappa Chapter of Alpha Kappa Alpha Sorority, Inc., Mu Upsilon Chapter Kappa Alpha Psi Fraternity, Inc., Psi Mu Chapter of Omega Psi Phi Fraternity, Inc., Alpha Alpha Rho Chapter of Phi Beta Sigma Fraternity, Inc., and the Mu Omicron Chapter of Zeta Phi Beta Sorority, Inc.
Each organization is sponsoring 1-2 students who will receive a hairstyle/haircut, makeup, dress/tux, and shoes to attend their prom. “The project is off to a great start as we hosted a “Meet and Greet” with the students and their families today (March 15th, 2019). These families were so excited and appreciative to be given this opportunity!” one of the Delta sorors told Watch The Yard in an email. We at Watch The Yard would like to commend the chapters participating in this event on their service, community engagement and the love that they are giving to young people in their community. Share this on Facebook and Twitter if you think they deserve to go VIRAL!